This Friday, meet Molly and John Heaps, who only a short decade ago worked full-time non-farming jobs. Now, they run a farm. This Friday, meet Molly and John Heaps, who only a short decade ago worked full-time non-farming jobs. 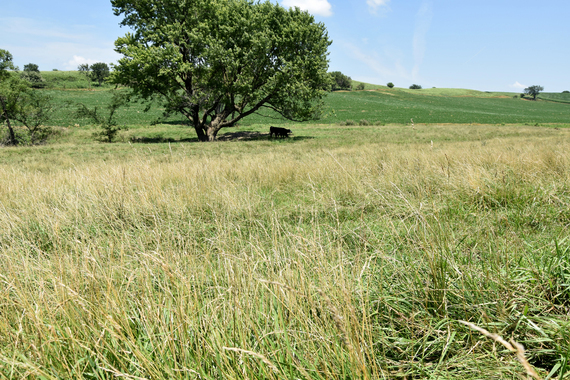 Now, they run a farm in Loess Hills, Iowa, with 60 cow-calf pairs. John was a military and commercial pilot flying overseas flights. Molly was a registered nurse at a local hospital. Although they both enjoyed their careers, some was missing — farming.